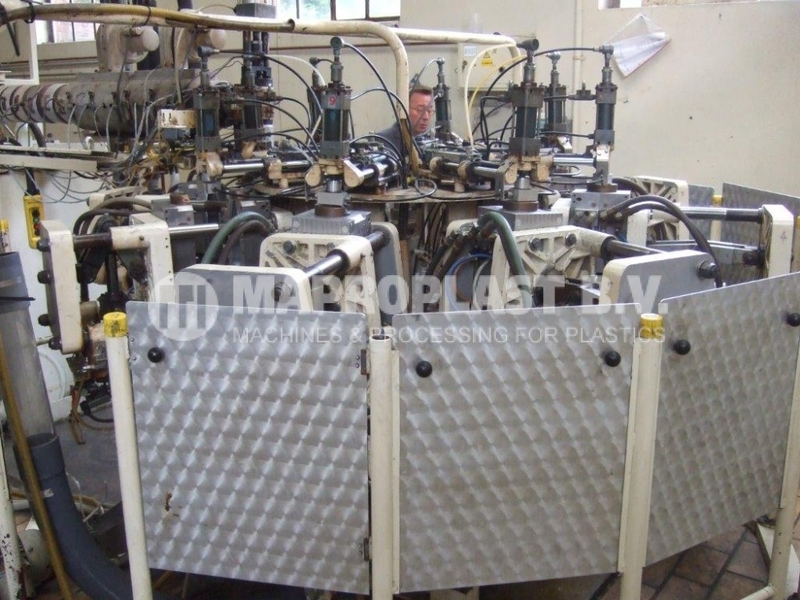 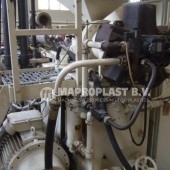 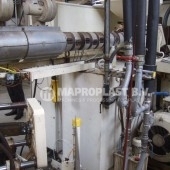 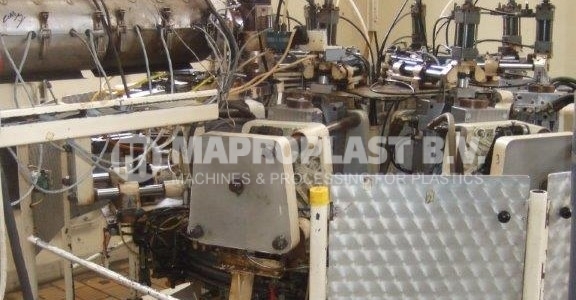 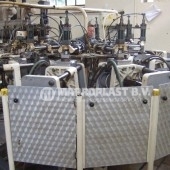 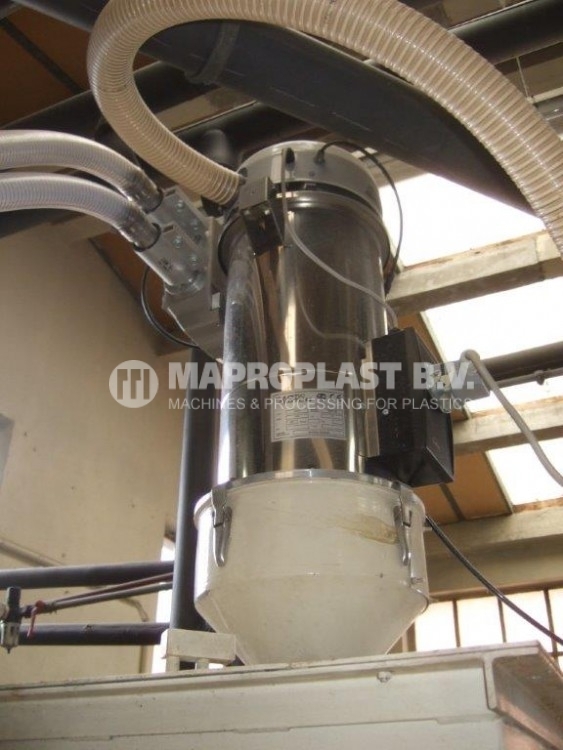 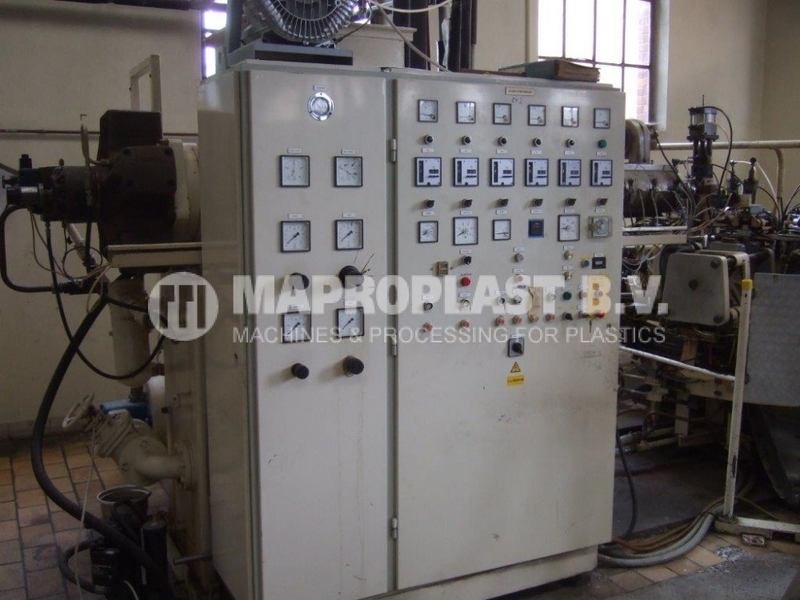 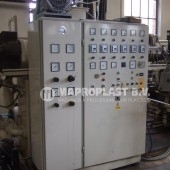 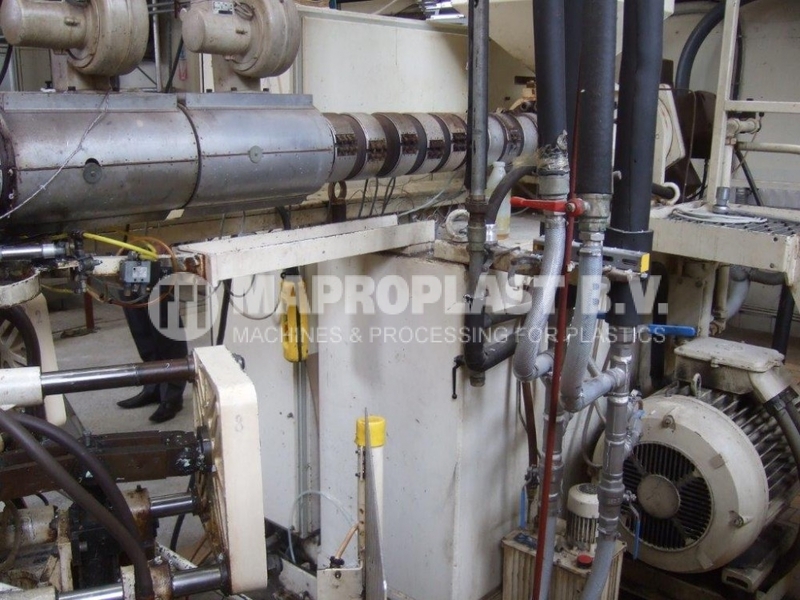 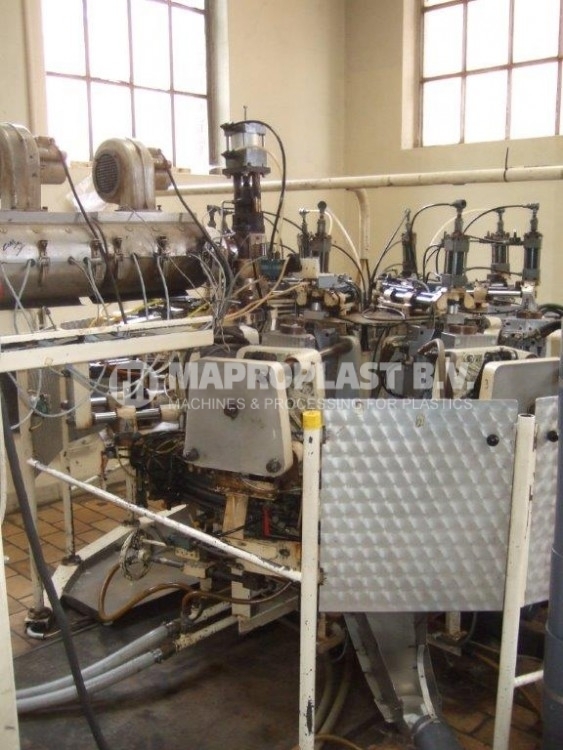 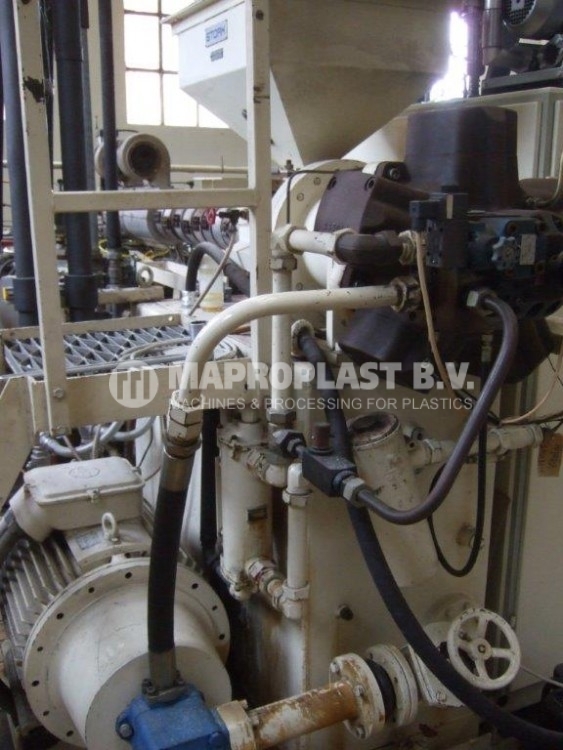 Stork Blow Moulding Machine F2524/SE95-20. 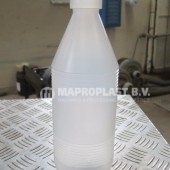 Blow moulder for 4000 HDPE 1 litre milk bottles per hour. 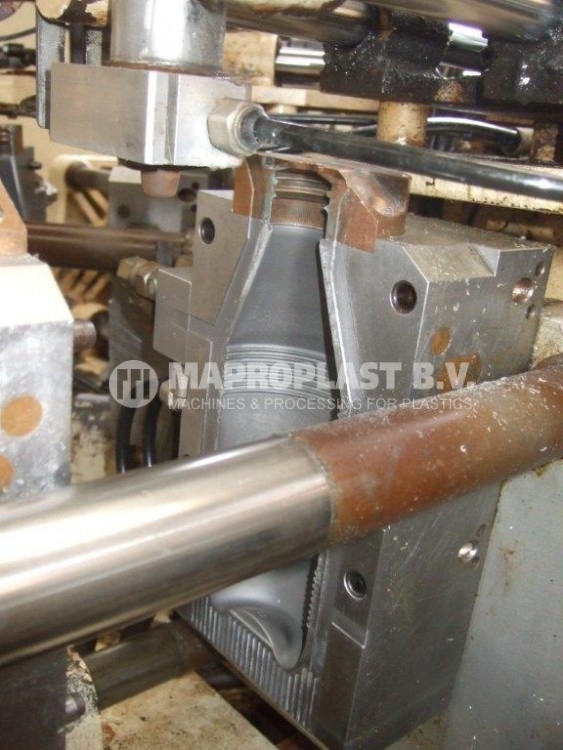 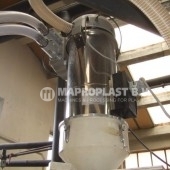 Extruder : 95 mm 20D. 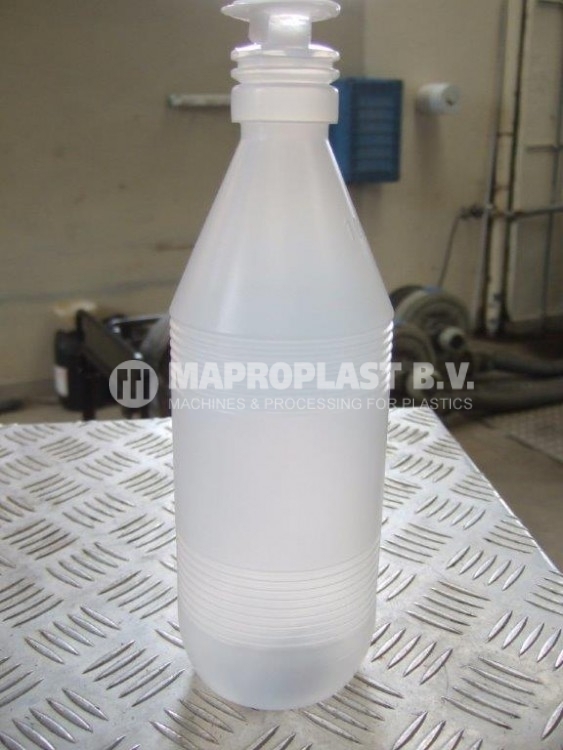 Mould : Included, 1 litre HDPE milk bottle. 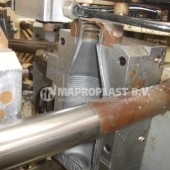 Products weight : 30 grams. 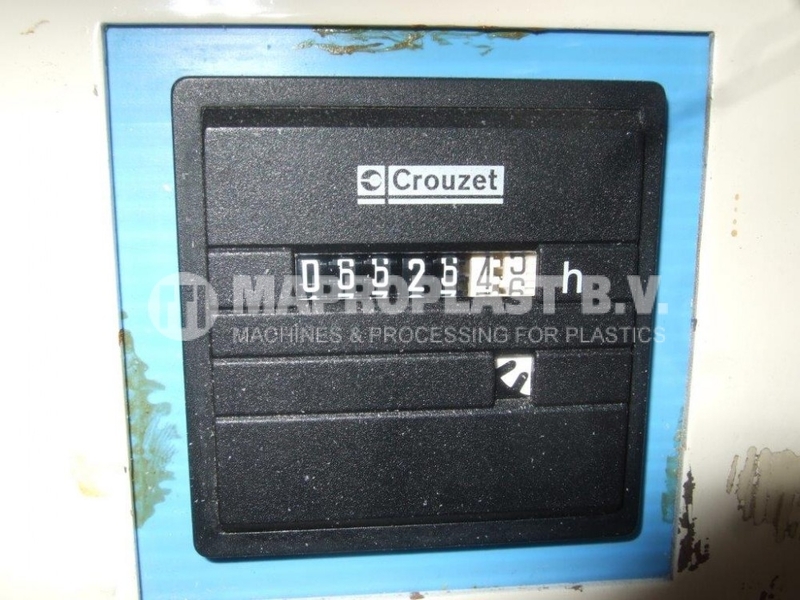 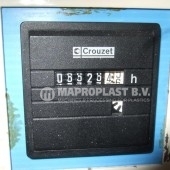 SKU: 13.0.115/14.529 Categories: Blow moulding equipment, PP / PE / PVC blowmoulder Tags: blowmoulder, used machine, used plastic machine Brand: Stork.